The challenge and opportunity before us today is to begin to think of development through the lens of environmental health. 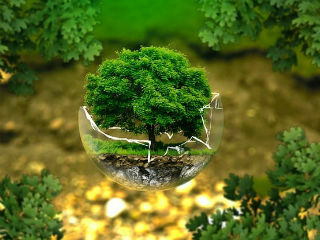 The environment as a primary concern, not an afterthought. The science has never been clearer. We know the impact, the consequences and the unsustainability of our development model. As we continue to connect in new ways, we must also reconnect to Earth. The undeniable truth is that we continue to do great damage to the planet, and that we haven’t learned how to grow our economy without harming nature. More than technology, doing so will take a fundamental shift in mindset – one that will redefine our relationship with the planet and its natural systems. Biodiversity – the complex web of life made by millions of species, plants, bacteria and fungi – underpins the natural systems that we take for granted; systems that provide us with the air we breathe, the food we eat and the water we drink. It maintains the ecosystems that society needs to thrive, ensuring access to essential raw materials, commodities and services. The unprecedented loss of biodiversity we are seeing today is an existential threat to human life and economic development. If the biodiversity index were considered akin to the stock market, our planet would be heading for a spectacular crash. Business must also be at the forefront in halting climate change and biodiversity loss. 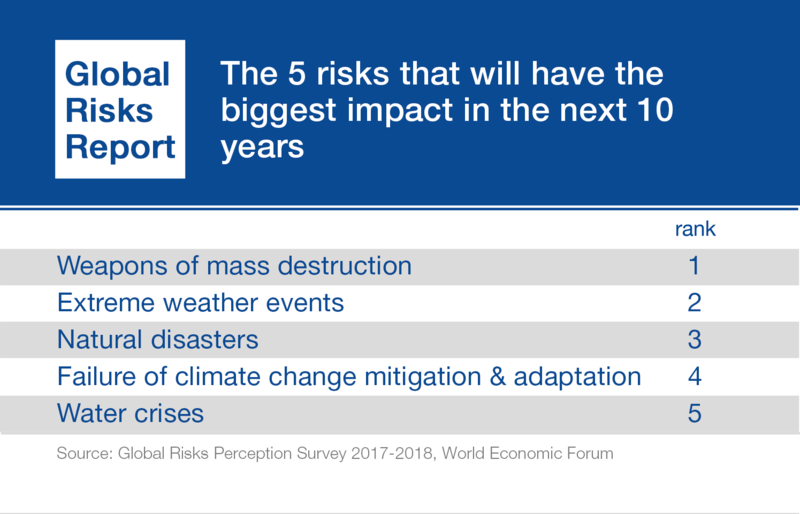 The latest World Economic Forum Global Risks report lists climate instability, extreme weather events and water scarcity as major challenges faced by business today. The UN Sustainable Development Goals and the Paris Climate Agreement, if fully and urgently implemented, are an opportunity to fundamentally shift the way we produce, consume and safeguard our natural wealth. We can still bring the planet back from the brink. We have made commitments, signed declarations, and started to make progress with implementation. But what we are doing is not enough. Business as usual has the planet at breaking point. We must see a quantum leap in the speed and depth of change. Companies can be both profitable and socially and environmentally sustainable by delivering triple bottom lines: planet, people and profit. The time to achieve this is now.